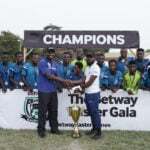 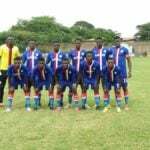 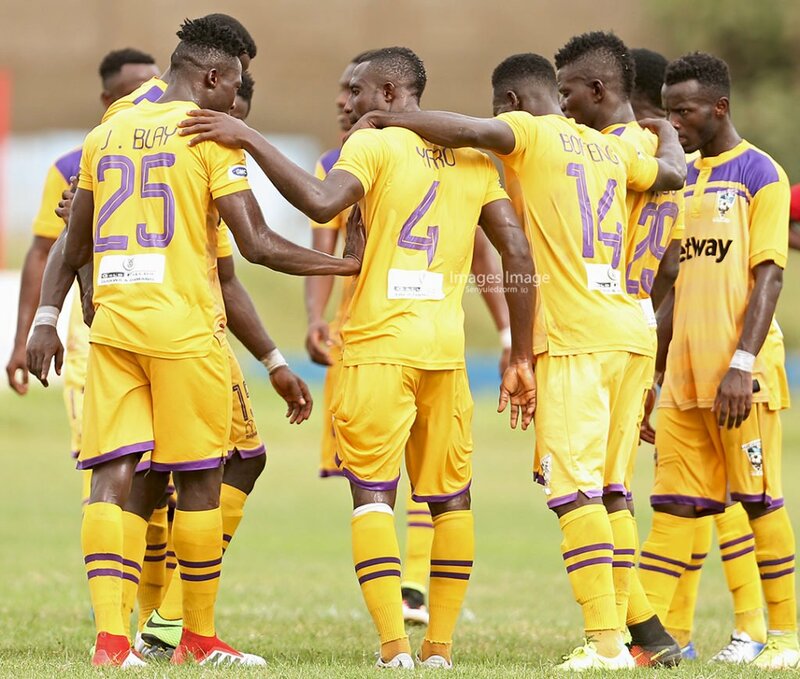 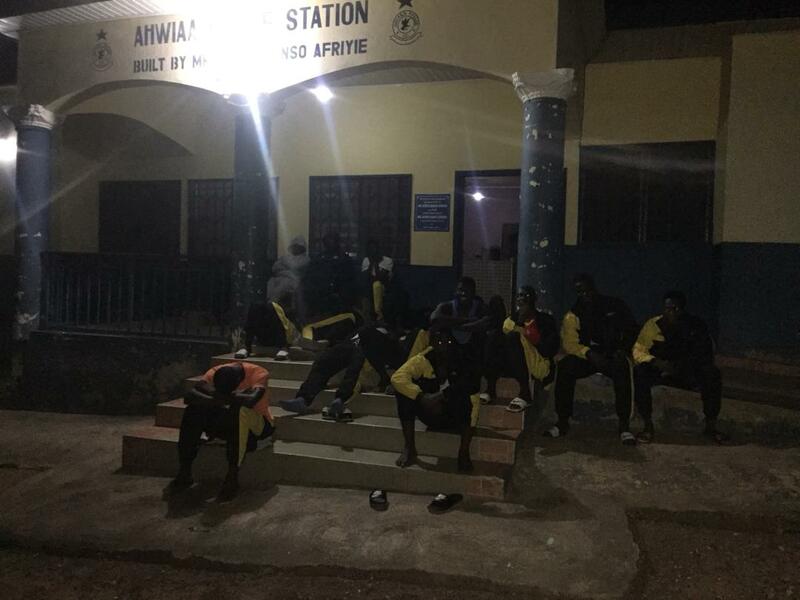 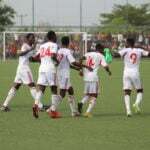 Ghana's Division One side Asokwa Deportivo were attacked by armed robbers early Sunday morning on their way to Prestea to honour a match against Achiken in the Ghana Football Association Special Competition. 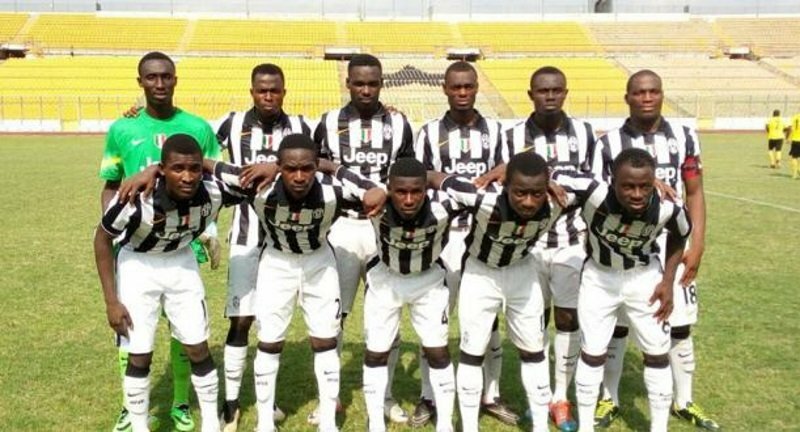 According to a reports, an amount of Gh 2700 was taken from the owner of the club Mr Amidu Abdualla, Gh 2000 from the driver and players as well as an IPhone 8+. 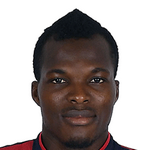 There hasn't been any reported case of injuries.